Thank you for visiting Sheringham & Cromer Lions website. Lions International, of which we are part, are a registered charity organisation which primarily raises money in the local community and then distributes it by finding various projects and people in need in the locality. ALL monies raised are used for charitable purposes, nothing being taken out for administration, and all our members are volunteers who give their time freely. The membership is open to people from all walks of life and made up of people with many different talents. 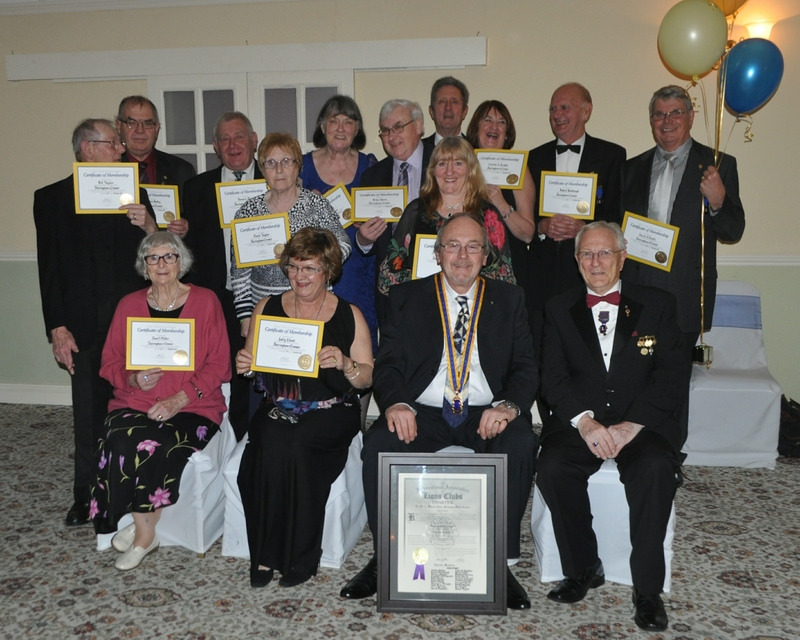 The Lions Club members aim is to carry out projects to benefit those in need and help others achieve their goals. Lions serve local, national and international communities, encourage youth, and provide help in disasters by organising fund raising, charitable and social events. However, it is not all work and no play for members as we have various social events to keep us amused like darts nights, guest speakers, brewery visits etc. So if you have a few hours a month to spare and are interested in joining us please contact .........Hazel Harris on 01263 821276 or email sheringhamandcromerlions@btinternet.com for an informal chat or attend a meeting to meet us all. We would love to hear from you and it could change your outlook on life forever.